The International Safety Management Code (ISM) is mandatory for all passenger ships including passenger high-speed craft, oil tankers, chemical tankers, gas carriers, bulk carriers, cargo high-speed crafts, other cargo ships and mobile offshore drilling units of 500 GT and above, engaged on international voyages. 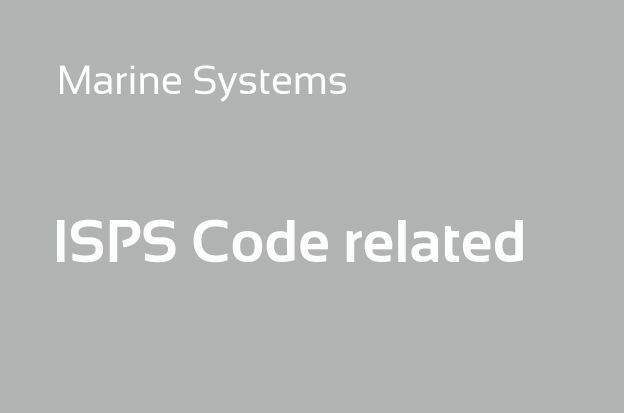 The Code requires a management system designed to encourage safety and pollution prevention.Responsibility for this is placed firmly on the companies responsible for the ships management. The company shall establish a SMS containing the company’s policy, manual and procedures which ensure compliance with mandatory rules and regulations; and that applicable codes, guidelines and standards recommended by the IMO, Flag States, Classification Societies and maritime industries are taken into account and implemented onboard and ashore. Document of Compliance (DOC) certification for companies. The DOC is issued to the Managing Company, has five years validity and the audits are carried out on annual basis, in order the continued compliance with the ISM Code to be verified. 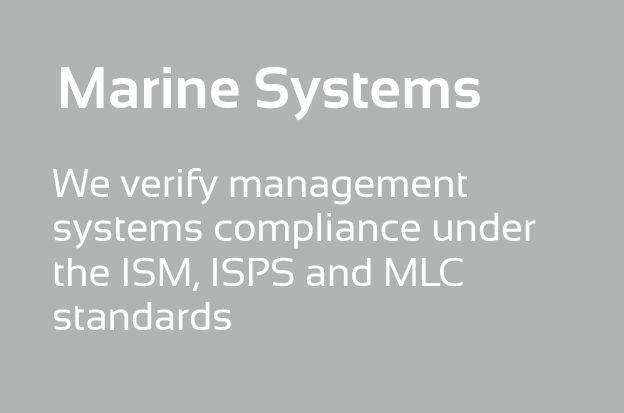 The SMC is issued to ships for five years upon completion of an initial or renewal audit. The Intermediate audits are carried out between the 2nd and 3rd anniversary of the certificate. With the entry into force, in 1998, of the 1994 amendments to SOLAS, 1974, which introduced a new chapter IX into the Convention, the ISM Code was made mandatory. The ISM Code’s origins go back to the late 1980s, when there was mounting concern about poor management standards in shipping. 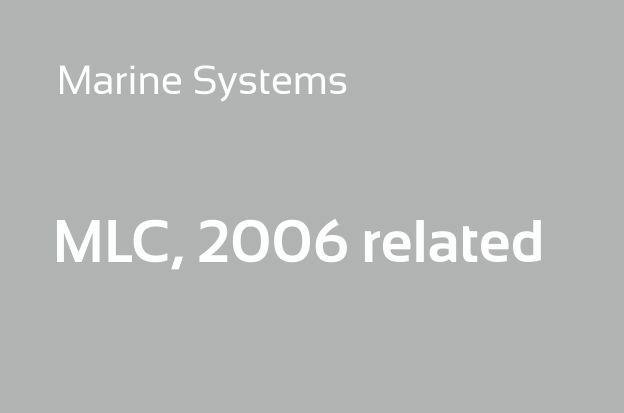 The ISM Code evolved through the development of the Guidelines on management for the safe operation of ships and for pollution prevention, adopted in 1989 by the IMO Assembly as resolution A.647(16), and the Revised Guidelines, adopted two years later as resolution A.680(17), to its current form, the International Management Code for the Safe Operation of Ships and for Pollution Prevention (International Safety Management (ISM) Code), which was adopted in 1993 as resolution A.741(18). The Code, amended in 2000, 2004, 2005, 2008 and 2013 from resolutions MSC.104(73), MSC.179(79), MSC.195(80), MSC.273(85), which entered into force on 1 July 2002, on 1 July 2006, on 1 January 2009, and on 1 July 2010 (http://www.imo.org/Publications/PublishingImages/PagesfromEB117E.pdf), respectively. The Code was further amended in June 2013 by resolution MSC.353(92) and these amendments entered into force on 1 January 2015. Resolution A.1071(28), adopted in December 2013. "Revised Guidelines on the implementation of the International Safety Management (ISM) Code by Administrations"
MSC-MEPC.7/Circ.8 "Revised Guidelines for the operational implementation of the International Safety Management (ISM) Code by companies"
MSC-MEPC.7/Circ.6 "Guidance on the qualifications, training and experience necessary for undertaking the role of the designated person under the provisions of the International Safety Management Code"
MSC-MEPC.7/Circ.7 "Guidance on near-miss reporting"
Resolution A.918(22) "IMO Standard Marine Communication Phrases"
MEPC.1/Circ.736 "Guidance for the recording of operations in the Oil Record Book"
Resolution A.1047(27) "Principles of Minimum Safe Manning "
Resolution A.1050(27) "Revised recommendations for entering enclosed spaces aboard ships"
A.893(21) "Guidelines for Voyage Planning"